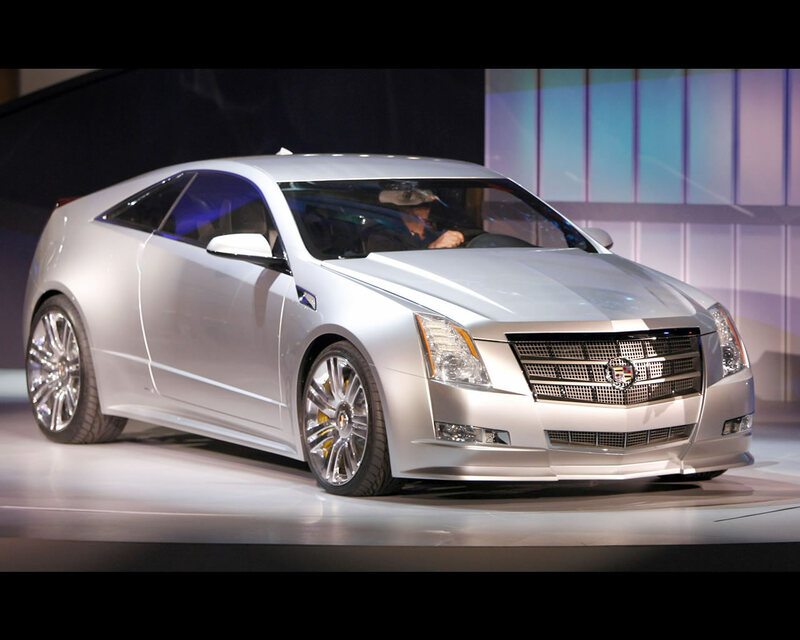 DETROIT NAIAS 2008- The Cadillac CTS Coupé Concept extends the design of the award winning CTS Sedan with all new sculpted bodywork after the front fenders. 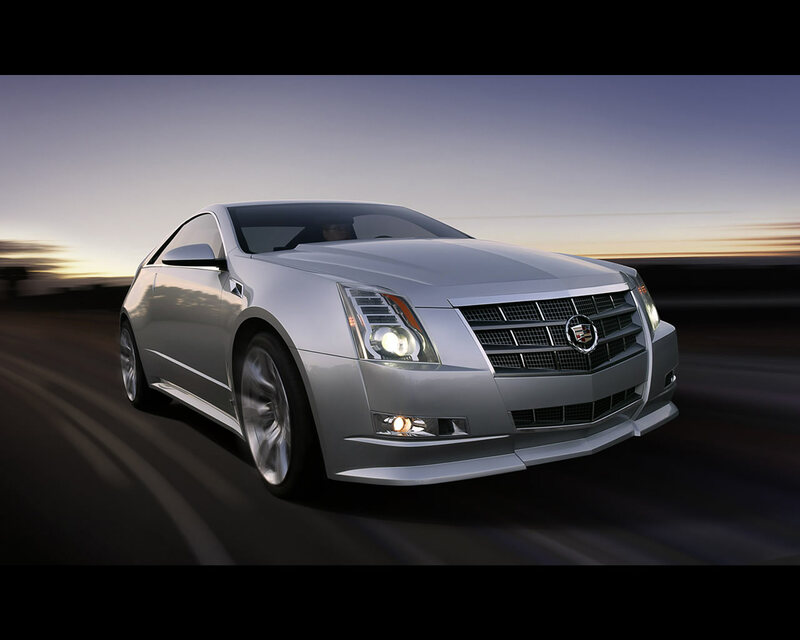 The CTS Coupé Concept casts a profile unlike anything else on the road with fast rake styling- it has the same wheelbase as the CTS Sedan, but an overall height that is 50 mm lower and an overall length that is 50 mm shorter. 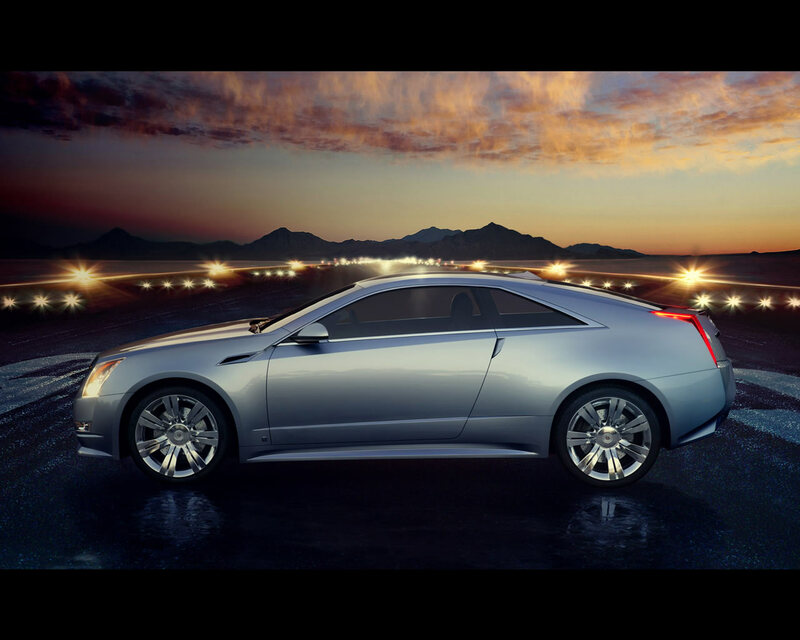 Among the Cadillac CTS Coupé's signature design cues are several elements that suggest the look of a carefully cut diamond, particularly at the rear, recalling the Cadillac CIEN Concept. These elements are seen in everything from the chrome header above the rear license plate holder to the indents that comprise the basic form of the rear fascia. On the inside, a classic 2+2 environment enhances the CTS Coupé Concept's personal feel. It shares the hand cut and sewn instrument panel and center console with the CTS Sedan, but features unique front and rear seats, a continuous console running between the front and rear seats, and custom door panels. 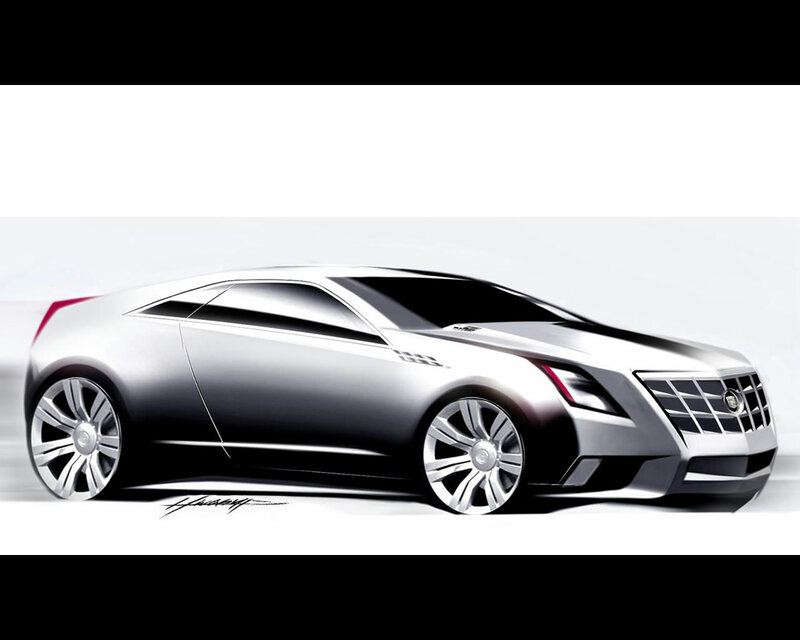 The Cadillac Coupé Concept was designed to accommodate a range of engines for the global luxury market, including Cadillac's popular 3.6 L direct injection V6 and the new 2.9 L turbo diesel currently under development.